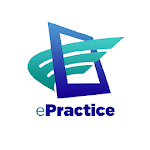 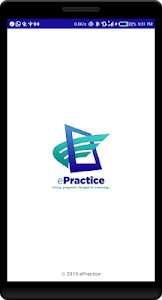 ePRACTICE is an online testengine that aims at promoting academic excellence and performance amongst students preparing for E-exams (NOUN). 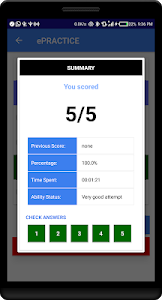 It provides an online exam simulation where candidates are subjected to the real examination situation. 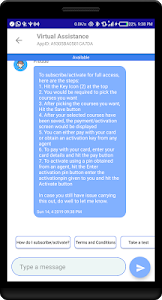 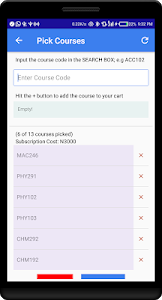 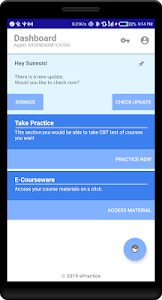 Stundents can also download course materials from the E-courseware section. 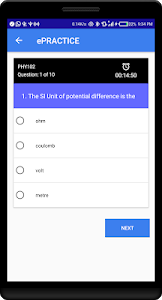 The answers to the Practice test are displayed at the end of the PRACTICE TEST. 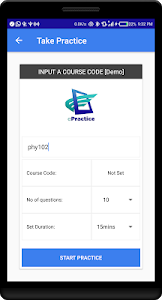 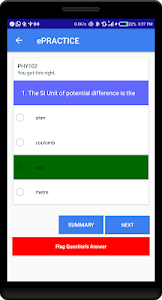 The app gives user a practical view of Computer Based Test (CBT) by practicing regularly on mobile phone.